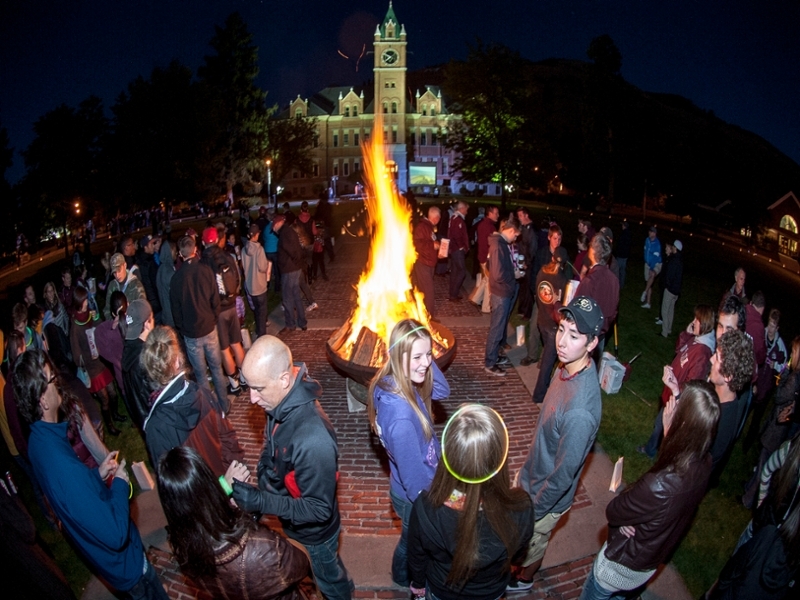 Welcome to the University of Montana! 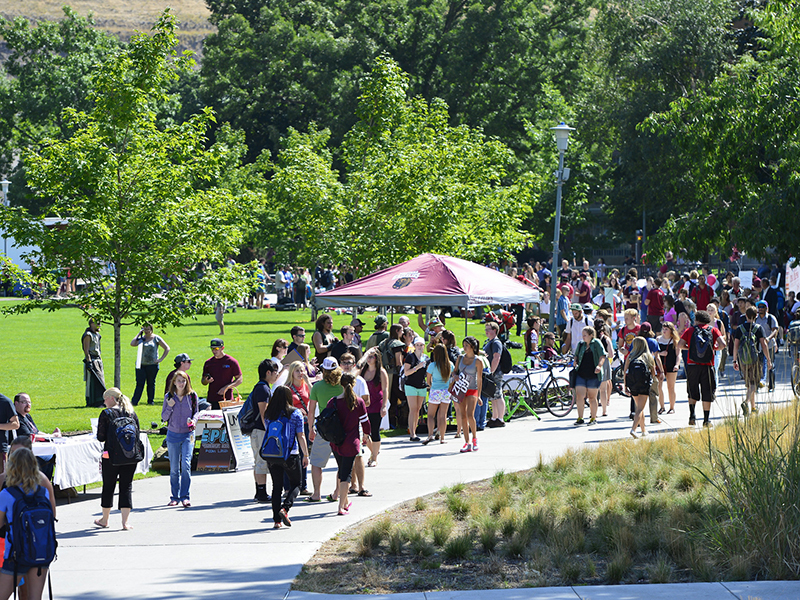 The University of Montana's New Student Orientation provides all the information you need to start your transition to campus. The Orientation experience extends beyond course registration though; we deliver relevant and informative programming to prepare students for success. 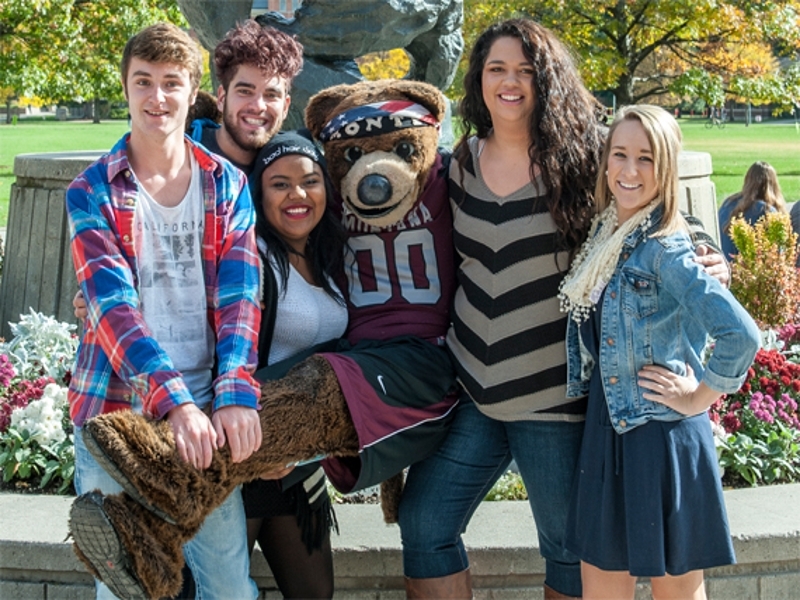 New Student Orientation is a program for students who have already applied, been admitted, and who intend on enrolling at UM's main campus or the Missoula College. All incoming students, whether it is your first time in college or if you are transferring from another school, are expected to participate in an orientation program.